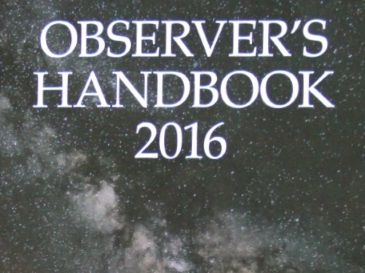 Tom Trusock takes a look at the 2016 edition of the RASC Observer's Handbook. 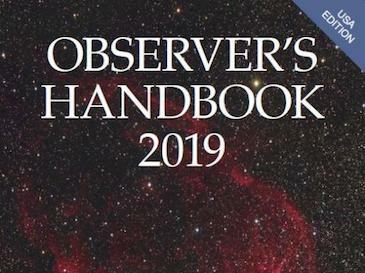 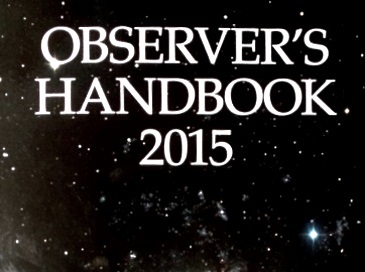 Join us as Tom Trusock takes a look at the 107th version of the venerable RASC Observer's Handbook. 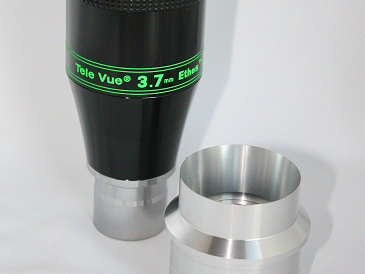 The Orion SkyQuest XX14i Truss-tube Dobsonian is a fairly nice large aperture instrument for the amateur who needs something a bit bigger than what is usually offered by the solid tubed telescopes.